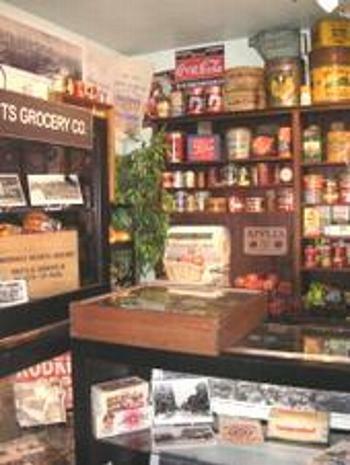 As the third owner of this building we wanted to honor the original occupants with a museum on the second floor, dedicated to the Cherokee Heights Grocery Co. 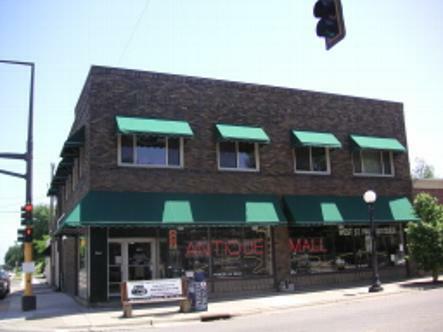 Grocery owners Al Ohmann and Ed Dittman constrcted this building in 1925 when they outgrew their space across the street. 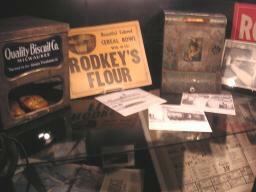 We have several original items from the Smith Avenue landmark that was closed in 1969. 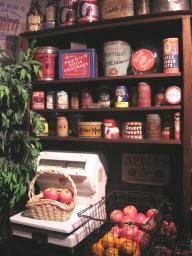 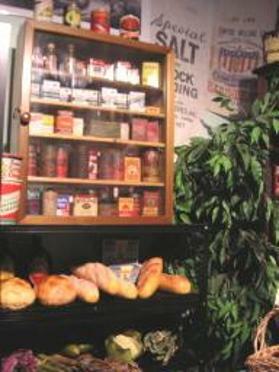 The old produce cooler downstairs features autographs from store employees with the years of their service. 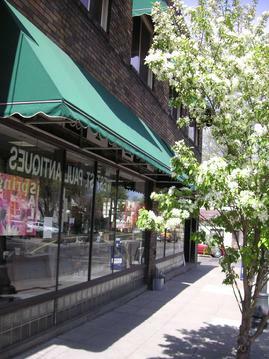 This building provides the perfect backdrop for our carefully selected range of antiques and collectibles. 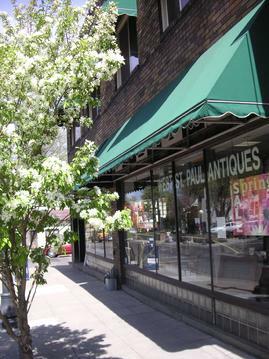 Antiques from the 18th and 19th century English and American antique furniture, 19th century oil paintings and drawings line the walls at West Saint Paul Antique Mall. 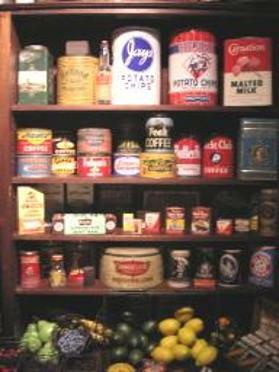 The 2nd floor provides a tastefully decorated showrooms each have an individual period theme enabling you to visuals a prospective purchase in a room setting. 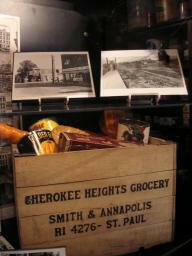 Cherokee Heights Grocery was started in 1925 on Smith and Annapolis and ran through the '60s by the Ohmann family.